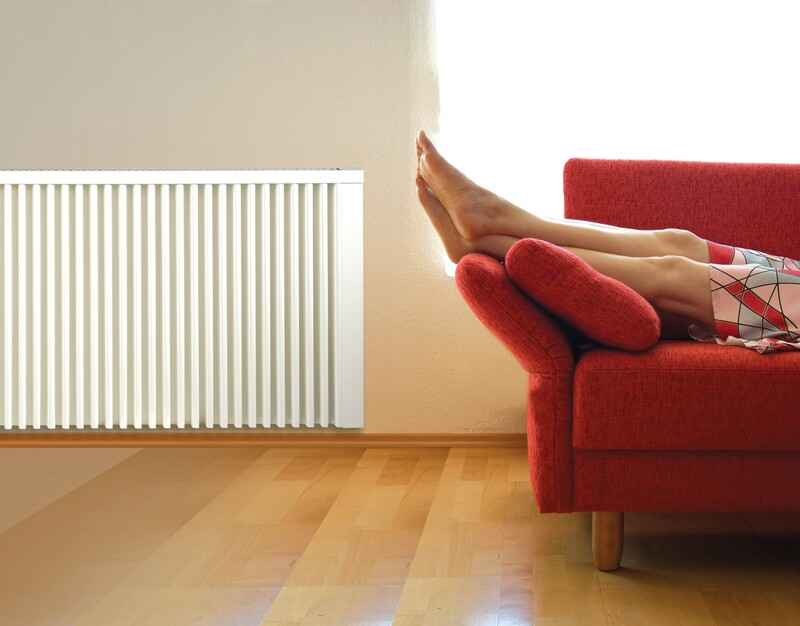 Electrorad is a leading electric heating company offering a unique range of modern, energy efficient electric radiators and electric heating systems. All our heating systems now come with modern Wi-Fi app control, allowing ultimate control and 100% efficiency. As you know, heating is one aspect of the electricity bill which often costs the most and without the right radiators and electric heating system in place reducing your bills is almost impossible. Our new and improved systems can help you cut your costs because they are much more energy efficient.